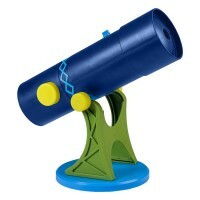 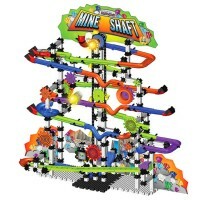 See and hear in the dark just like a real spy with this cool kids spy gear set by Slinky! 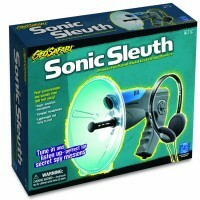 See and hear in the dark just like a real spy with this cool spy gear set by Slinky! 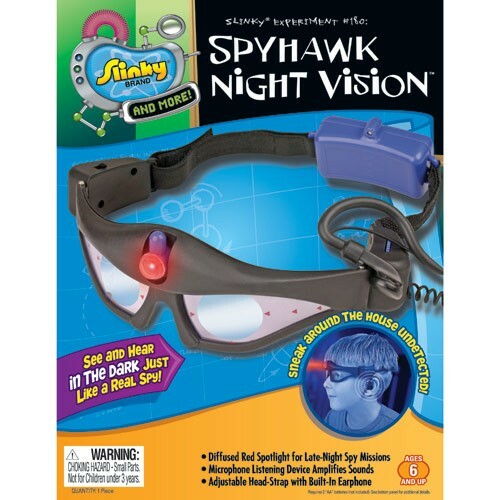 Spyhawk Night Vision Goggles will allow your young man of mystery sneak around the house undetected during next spy or detective pretend play. 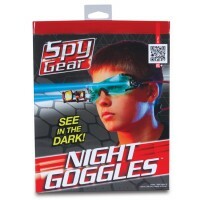 Night Vision Goggles with Listening Device Spy Gear Set features diffused red spotlight for late night spy missions. 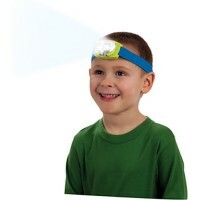 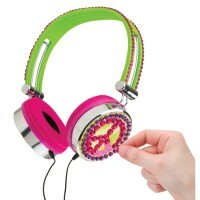 The kids spy night goggles include the adjustable head strap with built-in earphone. 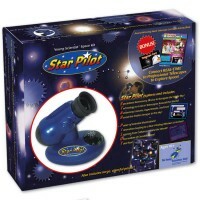 The high-tech Night Vision Goggles with Listening Device Spy Gear Set is equipped with an ear piece for enhanced sound and a high powered LED light for better night viewing. 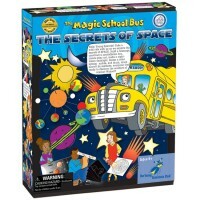 This set of see-in-the-dark spy glasses requires 2 AA batteries (not included). 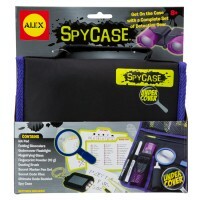 Dimensions of package 3" x 7" x 9"
Write your own review of Night Vision Goggles with Listening Device Spy Gear Set.